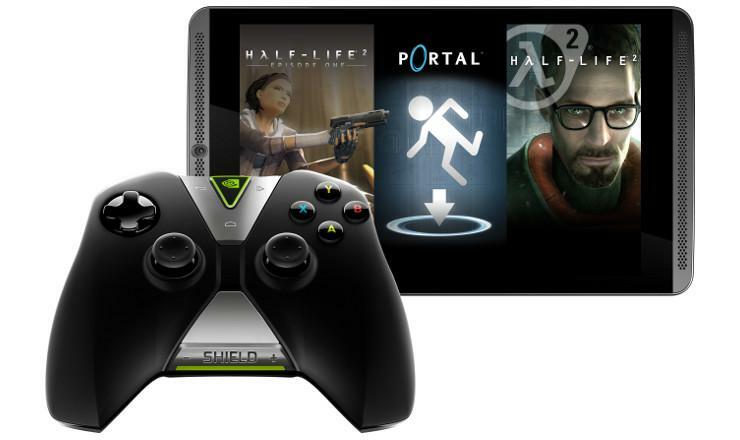 NVIDIA today announced a voluntary recall of its SHIELD 8-inch tablets that were sold between July 2014 and July 2015, which the company will replace. NVIDIA has determined that the battery in these tablets can overheat, posing a fire hazard. The recall does not affect any other NVIDIA products. NVIDIA is asking customers to visit this page for information on how to obtain a replacement device. NVIDIA is also asking consumers to stop using the recalled tablet, except as needed to participate in the recall and back up data. Consumers will receive a replacement tablet after registering to participate in the recall. NVIDIA is coordinating with appropriate governmental agencies to ensure that the recall follows established industry practices. The United States Consumer Products Safety Commission estimates that 83,000 of the units sold in the US between July 2014 and July 2015 are affected by the recall, with a further 5,000 affect units sold in Canada. Specifically model numbers P1761, P1761W and P1761WX and serial numbers 0410215901781 through 0425214604018 are included in the recall, which was due to "four reports of batteries overheating due to thermal runaway, including two reports of damage to flooring". Consumers are advised to stop using the tablet immediately and follow the instructions provided by NVIDIA. NVIDIA's recall procedure calls for updating your firmware to the latest version and interrogating the battery model used, which should be B01 or Y01. Y01 models are those affect. There's no info on whether units sold in the EU are also vulnerable to this flaw.